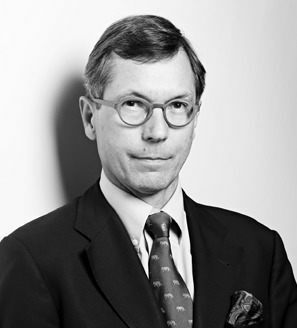 Denis holds a Master’s degree from EDHEC Business School and a Master’s degree from Harvard Business School. After beginning his career in food marketing at SEAGRAM and then MIDIAL, he joined the financial team of MIDIAL RETAIL GROUP in the United States, ensuring the operational and strategic control of more than 700 stores. Back in France he used his financial and organizational skills to join his two partners at FINOVELEC, and became CFO of PHS MEMS, one of its participations. Denis currently manages and develops Equitis’ Middle and Back Office which he set up at the incorporation of Equitis.